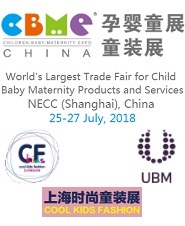 Oragniser: UBM China (Shanghai) Co. Ltd.
World's Largest Trade Fair for Child Baby Maternity Products and Services. CBME China is the annual meeting point for industry leaders. 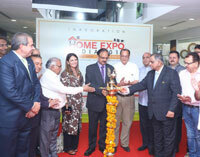 This is a one-stop comprehensive trade fair that covers ALL SECTORS of the baby products industry. 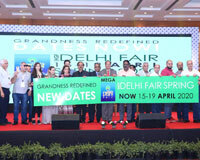 Here, you are able to source products effectively, as over 4,300 worldwide brands from 2,900 exhibitors will come and showcase their new products. And we are more than a trade fair. During the 3-day show, you will be able to spot the trends, as the hot and innovative products will be displayed at CBME Innovative Products Awards Gallery. Also, you can learn industry news and knowledge, as industry gurus will share precious industry reports and hands on experience on how to running business more successfully.